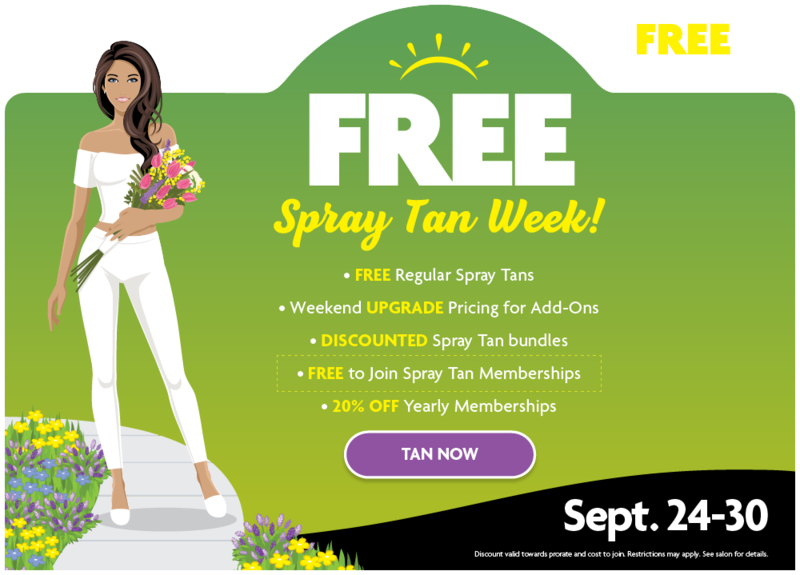 Savvy Spending: Free Regular Spray Tan at Sun Tan City, through 9/30! 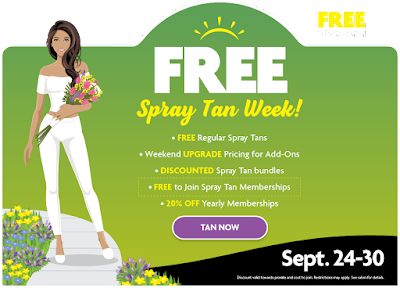 Free Regular Spray Tan at Sun Tan City, through 9/30! You can treat yourself to a FREE Regular Spray Tan ($29 value) at Sun Tan City! Just go here and print your coupon or send the offer to your phone or email.